Nina I. Sosnina, born on 30 November 1943, led an underground movement in the Malyn region and was responsible for a number of anti-fascist operations. She was killed on 31 August 1943, during clashes with German forces near Malyn. 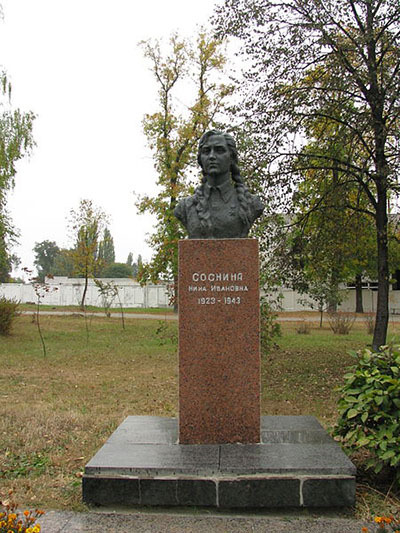 Nina Sosnina was posthumously awarded the 'Heroin of the Soviet Union' title. 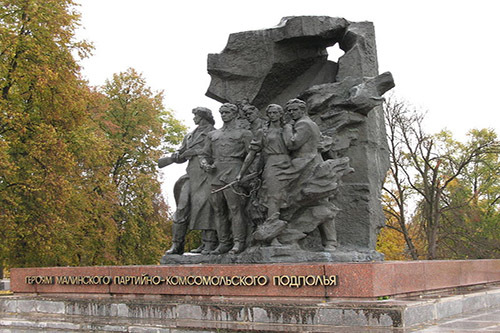 "For outstanding service, courage and heroism in the fight against the nazi invaders during the Great Patriotic War 1941-1945".